I began writing these stories six years ago. The final collection contains ninety blacktop parables, but ninety others had to sacrifice themselves at the side of the road for me to reach this hilltop. Each story brought me closer to my heart and my purpose. When I began writing, I found myself in a time full of doubt and fear. Dreams kept me up and work made me anxious. I didn’t find the source of these fears but I decided to work through that time by writing – recording my journey – so that all that I had experience would not vanish with me. Over these years, I shared these posts with anyone who would read them. I thought I was writing about leadership at first, but my stories did not look like the writing of researchers or academics. Now, in looking back, I know that I was re-crafting my own narrative. I know that story telling is a human right. These collected stories cover the nine months of a school year from mid-September through mid-June. They offer the truth of what I have witnessed. I wrote these tales for my own awakening. I also wrote them for the child in you. May they bring light to us all in a time where the need for light has never been greater. For those of us who lead from the middle, our best hope at turning things around is to speak our truths so that the unfolding that ends in adulthood remains visible, viable, and vibrant no matter how long we live. Greg brings more than two and a half decades of service in public education to foster new leaders and to build healthy schools. As principal in four Bay Area schools and now as a director in his district’s central office, he has worked to shape and sustain a team charged with designing, aligning, and implementing a focused effort to bring skill, wisdom, and compassion to every child. Greg’s experience includes classroom teaching, coaching and program development for a county office of education, and leadership in school-based restructuring. Greg began as a high school teacher in 1984, where he realized that strategic changes to the educational system could yield vastly improved results for children, educators, parents, and the community at large. 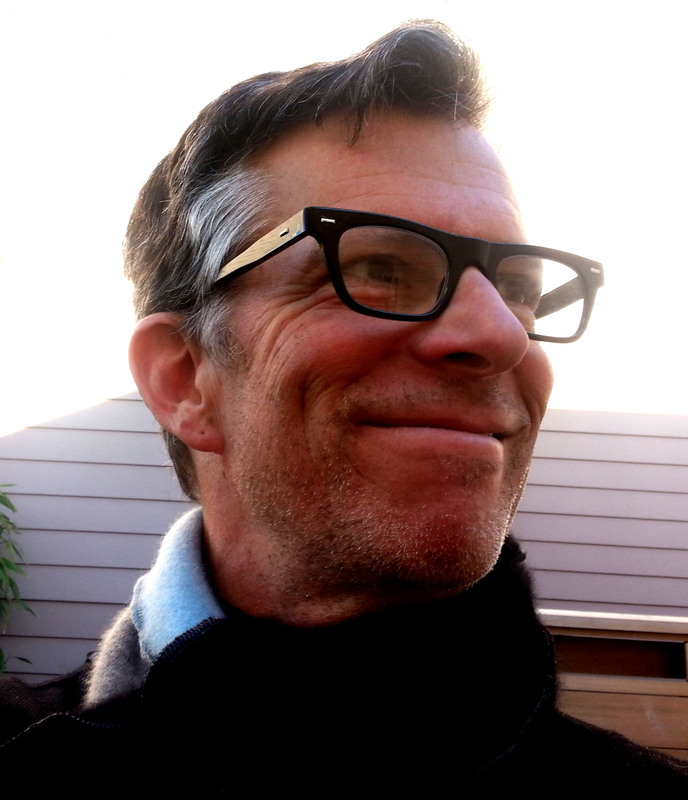 In 1997, Greg brought his experience as a classroom teacher and a reform coordinator to the Bay Area School Reform Collaborative where he served as Director of the School to Career Initiative. He worked with numerous high schools, district offices, foundations, and county offices to implement innovative reform plans. 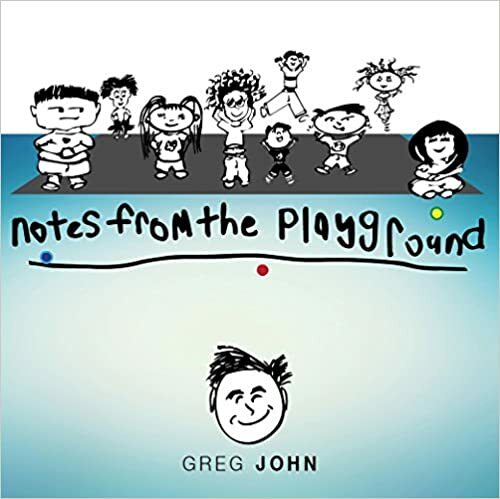 Greg earned a Masters Degree in English from San Francisco State University, a leadership degree from CSU Hayward, and a Bachelor of Arts in Music from University of California, Santa Barbara. He also served as a board member of the Playworks Board.